Also: there are no plans to include these modes in the future either. 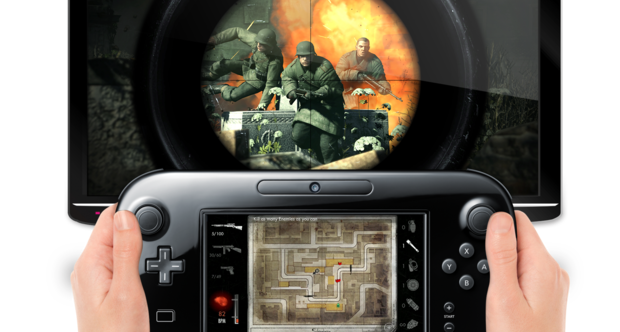 The launch of Sniper Elite V2 for the Wii U hasn’t gone as well as we’d all hope. 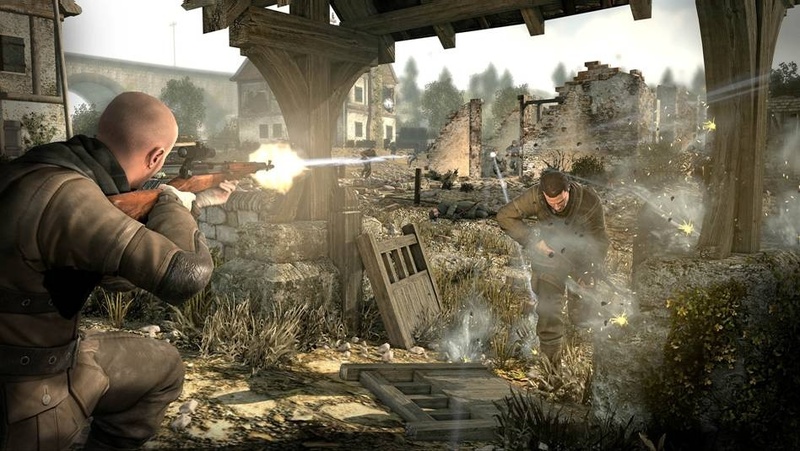 Though we’ve been covering the game’s online co-op component for some time now, we regret to inform our co-op audience that Nintendo’s version of Sniper Elite V2 does not contain the co-op modes we’ve been expecting. What little information was stated about the Wii U version should’ve been a telltale sign of the troubles that followed recently. 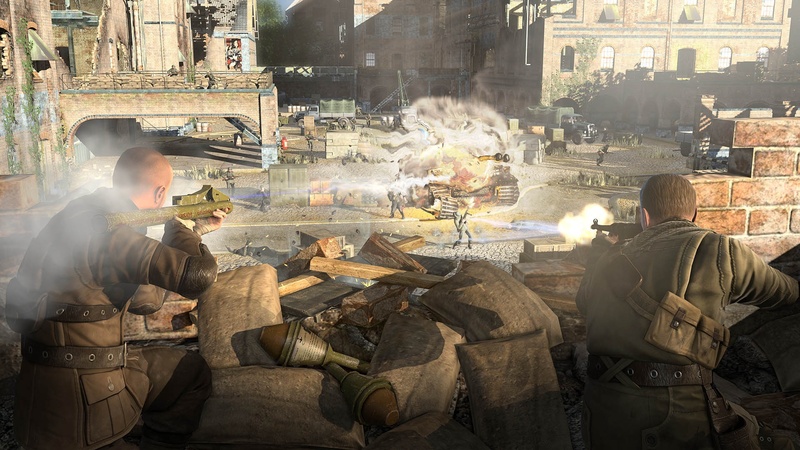 Since Sniper Elite V2's release on May 21st, Rebellion still hasn’t placed the game’s downloadable version on the Wii U eShop, nor is any of the of co-op content that was expected to be included. Thus, the Wii U’s Miiverse community has blown-up with confused and frustrated gamer posts describing the version’s lack of content. 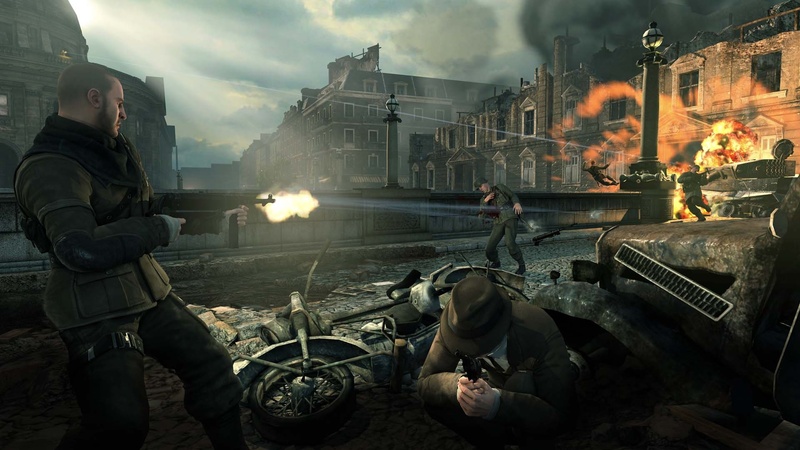 All other platforms have received the missing the modes: Kill Tally, Bombing Run, and Overwatch, which rightfully should leave people sour. 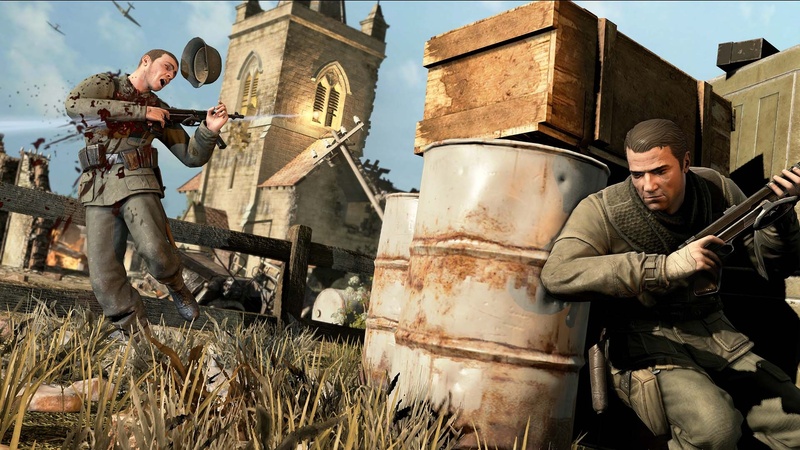 Rebellion CEO, Jason Kingsley, did confirm that the Wii U version of Sniper Elite V2 wouldn’t be getting any bundled DLC’s, nor would there be any forthcoming in the future. This may be due to the fact that many publishers, most predominately EA, commented on their current neglect for Wii U development. Despite there being decent reviews on the game, many fans are still pretty disappointed with the absence of online co-op for the Wii U as advertised.